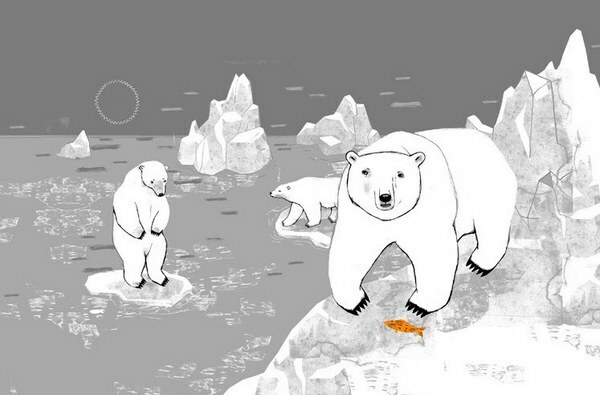 If your baby is more into polar bears than pastel bunnies, don’t despair – we have the designer for you. Swedish artist Camilla Engman has been commissioned by corporate giants including The New York Times, Converse and Google to give her artistic perspective on a range of things. Thankfully, she has also given parents the opportunity to bring her unique style into the nursery. 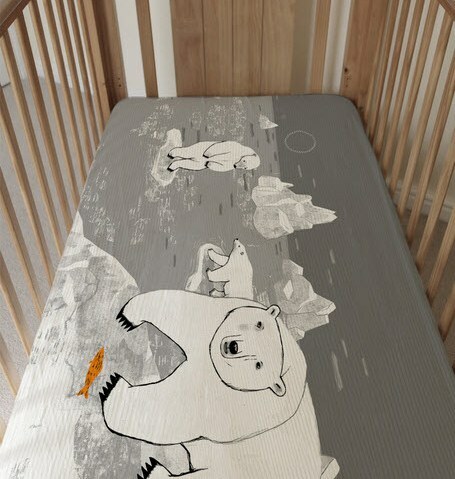 Engman’s incredible polar bear fitted cot sheet is unquestionably the most bold cot bedding I’ve come across and would certainly make a strong design statement in the nursery. The Camilla Engman Cot Fitted Sheet is available from Third Drawer Down for $75. Visit their store in Fitzroy, Melbourne or shop online – either way be prepared for a veritable treasure trove of amazing things from fun gifts such as the ‘Learn the Basics’ jigsaw to beautifully crafted traditional games from Iceland (both shown below).